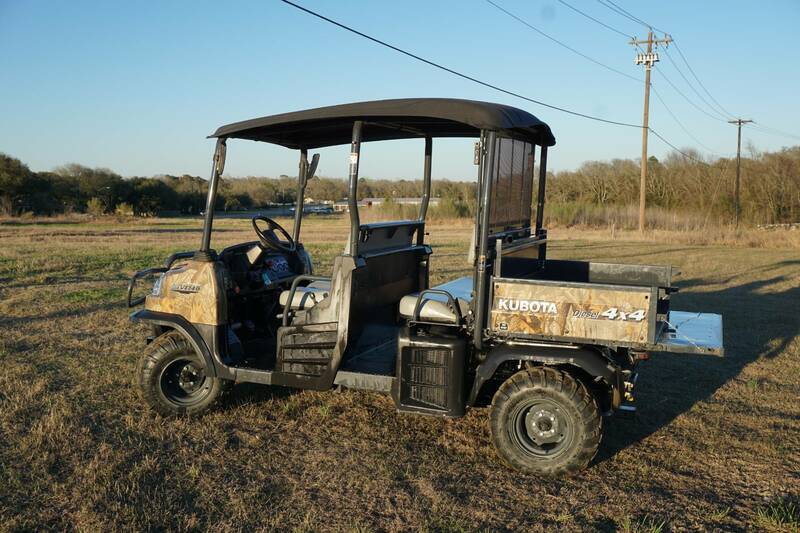 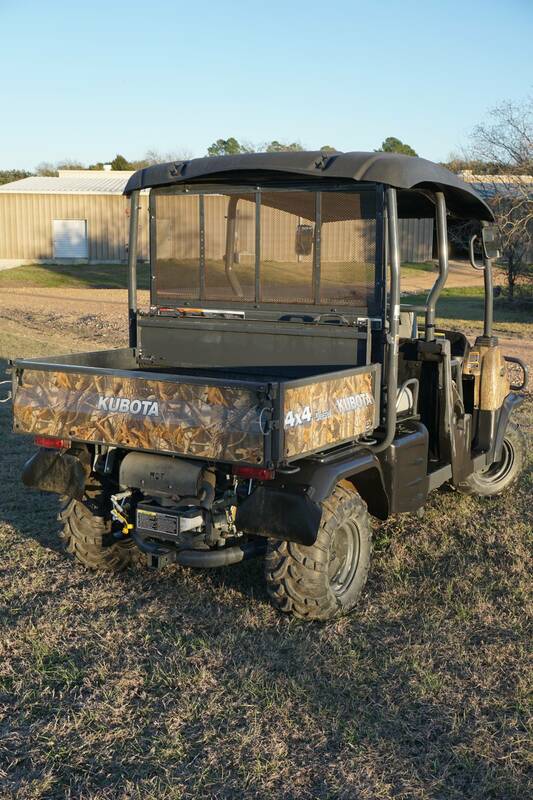 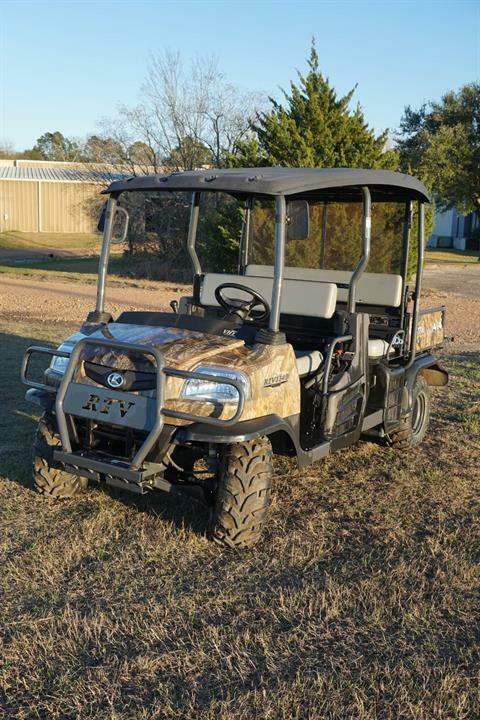 Kubota's heavy-duty, high performance RTV Series utility vehicles give you the power and durability to tackle the toughest tasks on a variety of terrain. From the daily dependability of our workhorse RTV900, to the exclusive, industry-first, air-conditioned comfort, protection and quietness of our factory-cab RTV1100, to the unique transformability of our new RTV1140, to the compact, efficient and technologically-advanced performance of the gas-powered RTV500, there's an RTV model to meet your exact needs. 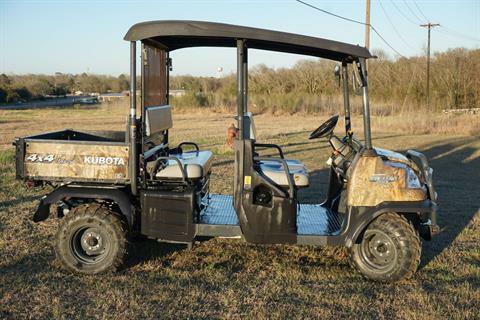 25 mph (40 km/h) max.